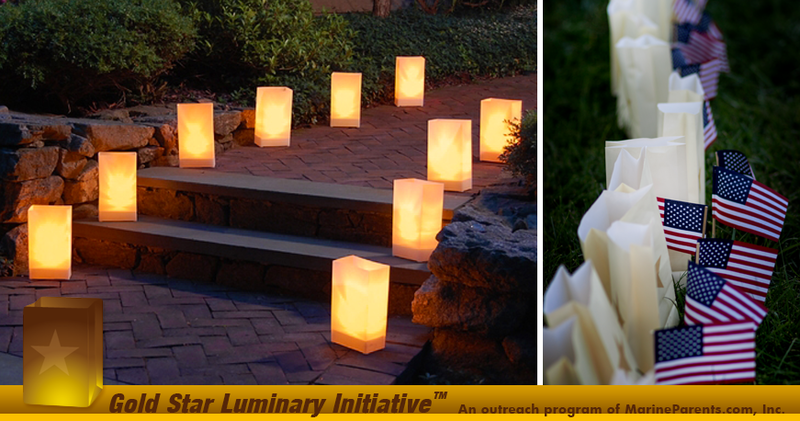 Open this newsletter to take the Gold Star Luminary Initiative Pledge. 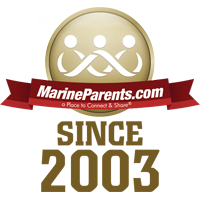 Your donations to MarineParents.com go directly towards helping us provide dinners to Wounded Warriors, among other services. Gold Star Luminary Initiative is one of our outreach programs, and coming up on the last Sunday of September will be Gold Star Family Day. This is an opportunity to honor our fallen heroes and support Gold Star Families. In this newsletter you can also meet a Team Marine Parents participant, read about SOI on the east coast at Camp Geiger, and learn how 100% of your donations directly help our outreach programs. Show your support and take the pledge! Complete our online form TODAY, then mark your calendar for September 24, 2017 to support Gold Star Families. Click here to take the pledge . 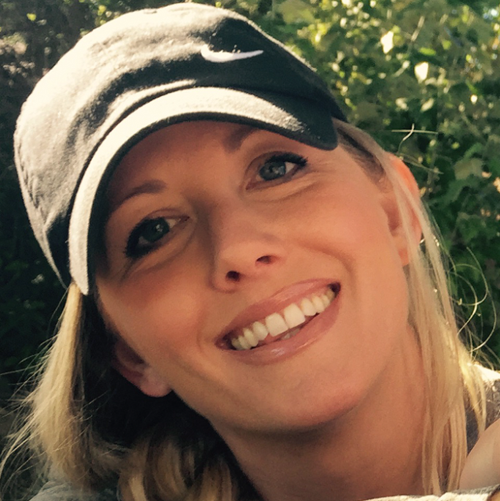 Our featured TMP participant this week is Julie Eisenbraun. Julie is from South Dakota and has signed up to run the Marine Corps Marathon in October. Julie's daughter's boyfriend graduated boot camp in January and is a big part of their family. Julie is running to show her respect for all military families and the sacrifices they've made. 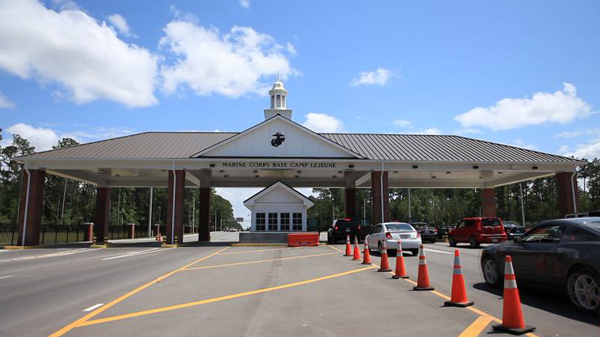 Camp Geiger, North Carolina, is one of two School of Infantry (SOI) locations where newly-minted Marines will be instructed on modern Marine Corps infantry tactics in order to conduct expeditionary combat operations. To learn how to meet the needs of our warriors and understand how we can best assist them in recovery and reintegration, we build relationships with them at military treatment facilities each week by bringing freshly prepared meals and volunteer fellowship to the dining room table.